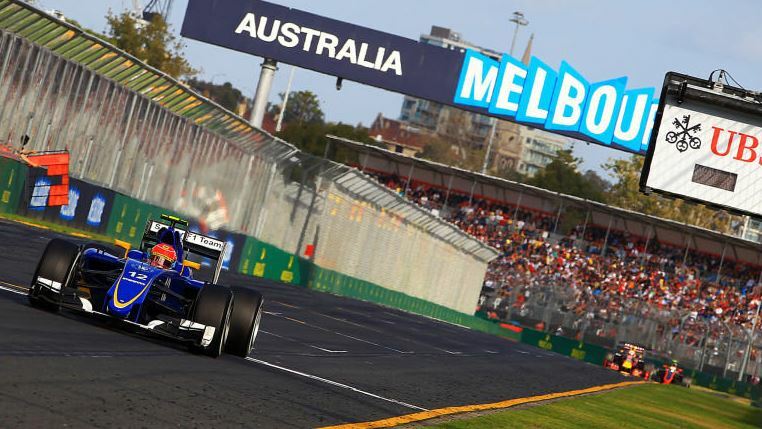 Finally, the 2019 Formula 1 season is underway, starting with the first race in Australia as we see the new cars line up and get ready to race. From the very beginning of the race, we see some new shifts with both Mercedes cars right at the front followed by both Ferraris by the first turn. Daniel Ricciardo had a bad run from the very starts, going off the track on the inside and ripping off the front wing of the yellow Renault we’ve all had high hopes for. By the time the race got past the first few turns, we saw both Mercedes remain at the front while the Ferrari drivers were divided by Max Verstappen. By the time we got to lap 11, we saw an exciting grid as both Mercedes drivers (Valtteri Bottas and Lewis Hamilton) were still leading the race with a gap of 3.697 between them. Sebastian Vettel was just over 6.6 behind the leader, and Max Verstappen wasn’t far behind him at 7.973 behind the leader. It was lap 11 that shows the first retirement of the race as Carlos Sainz Jr. in the McLaren had smoke and flames coming out from behind the car. He made it to the pits where the orange McLaren was stopped to be checked out. By the 31st lap, we finally saw some action up in front with the Red Bull driven by Max Verstappen. He took the change to catch up and overtake the Ferrari driven by Sebastian Vettel. The first attempt didn’t go as well as he had hoped, but by the time they got the next corner, we saw the Red Bull car take the outside line at the entrance of the corner to claim third. The other two retirements took place in lap 31 and lap 32 as we first saw the Renault from Daniel Ricciardo being parked in the pits, followed by Romain Grosjean’s Haas Ferrari who stopped after having mechanical difficulty. Luckily, he didn’t lose wheels again like last year at the Australian GP. However, when reviewing the video from within the car, we see the front left wheel almost coming off just after the pit stop, making this the third year in a row where Haas doesn’t finish the Aussie GP. The action in the front remained the highlight throughout the race. There’s no question about who finished in first as Bottas managed a lead of over 22 seconds by the beginning of the final lap. Somewhat surprisingly, we saw Hamilton is a bit of hot water as Max Verstappen was closing the gap and had just over a second to catch up on the last lap. However, Hamilton managed to hold onto the lead and even extend it by the end of the race. With Mercedes finishing in first and second, they receive 44 points, followed by Ferrari with 22 points, Red Bull with 15 points, Haas with 8 points, Renault with 6 points, Alfa gets 4 points, Racing Point receives 2 points, and finally, Toro Rosso received 1 point.